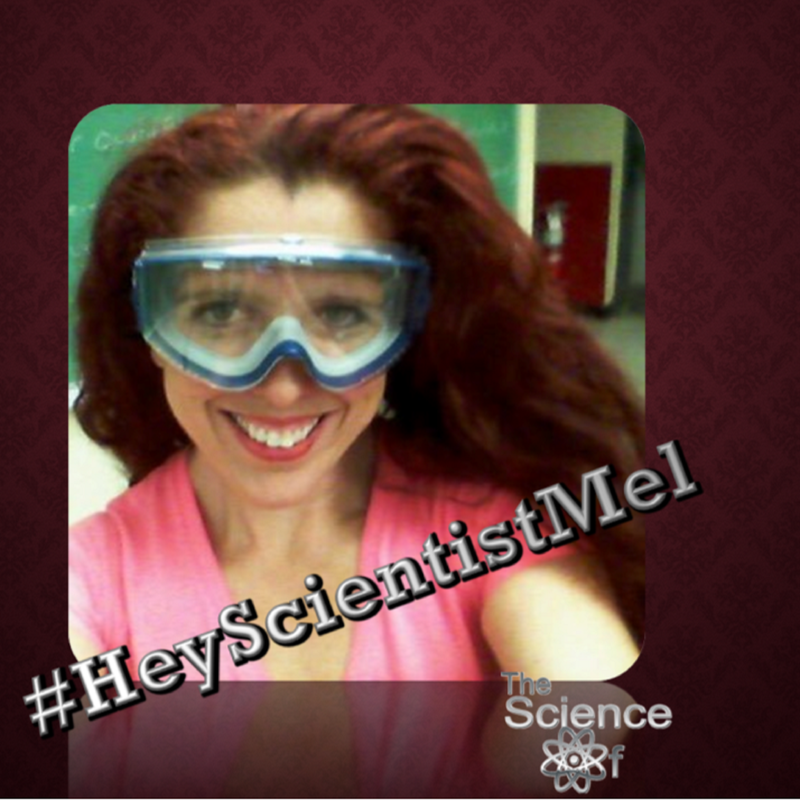 This is the 8th episode of #HeyScientistMel. In this episode my friend Mattie stops by to tell her story of being Trans in academia. We have a chat about her being in an under represented group in science, her struggles, and the “female brain” myth. Come learn about her struggles of being a trans woman in STEM!